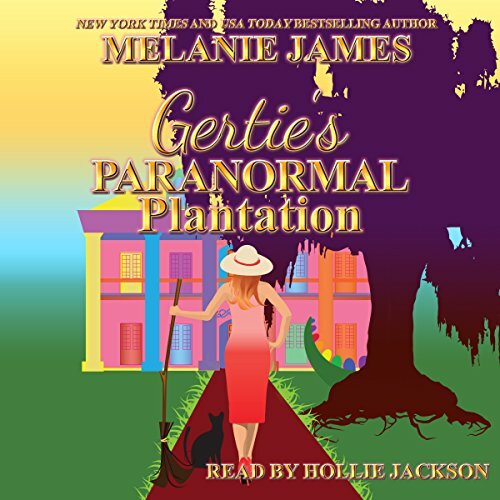 Voir les résultats écrits par "Melanie James"
Just when you thought things couldn't get weirder at the Paranormal Plantation, Gertie decides to jazz the place up with another DIY project. Fuchsia's a great color, don't you agree? Sure, it's great. But after Gertie mixes her favorite color with a heavy dose of untried witchcraft, creating a strange time-warping side effect, she and her paranormal posse land in the court of King Henry VIII. Valerie and Greg had it all worked out, even with four kids and running their own successful business. They managed to create a schedule that kept their romance as steamy as the day they were married. Everything changed when Greg's twin brother, Gary, found himself down on his luck and had to move in, interrupting the happy couple's intimate routine. When Ashley married Jeff she looked forward to their life together, but never considered the many ways becoming an instant mom could rip them apart. Her love for Jeff means more to her than anything in the world. However, never having kids of her own left her unprepared for the changing family dynamics. As her new step-kids test the boundaries, all hell breaks loose. Can Jeff rein them in before it costs him his marriage or was the marriage doomed from the beginning? When Jamie married Brad, she was well aware of what it meant to marry a soldier - she was marrying into the army. One day Brad's messages home mysteriously stop. The lack of communication sends Jamie into a panic like never before. Convinced something is terribly wrong, Jamie turns to her friends for much-needed comfort. When Brad finally makes contact, something has changed. Only Jamie has no idea of the effect combat has had on her husband. It very well could mean the end of their marriage. Laura has perfected the art of time management. Her tightly watched schedule is the only thing that keeps her busy life from slipping into chaos. After all, not only is she a devoted mother to two children, she is the head of advertising for a real estate development company a growing business that she started with her equally busy husband, Alan. Kara has serious doubts about herself after the birth of twins. She had no idea it would be so hard taking care of one baby, let alone two. With her self-esteem fading into oblivion, she's forced to choose between being a mom and having the career she always wanted. Kara is stubborn and refuses to ask anyone for help, even her husband. Ava is shy and unsure. She loves Will more than anything, but lately he's not been the same man who she fell in love with and married. Their marriage is strained and very near the breaking point. 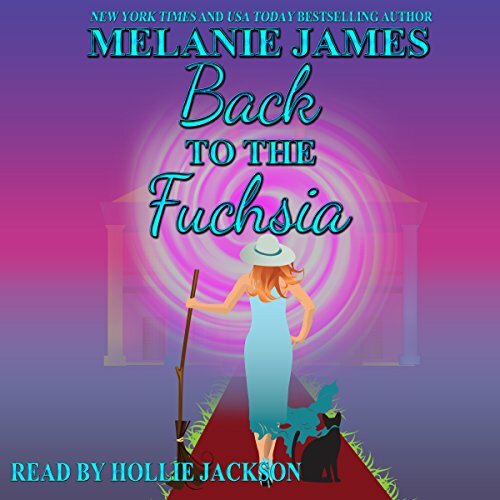 Fearing the end is near, she comes up with a plan to make her husband notice her. Can they fix what they once had? Is their love for one another worth the fight? 'Tis the season for magical mayhem. Leigh vows upon her magic desk and witch's broom that Thankshanukkamas will be filled with childlike joy for her, her family, and her friends - even if it kills them. And it may just come to that! With a new publishing contract in hand, the disaster pieces fly from Leigh's desk.